Perhaps, looking back on my life, it is not surprising that I ended up fascinated by the application of psychology of sustainability. As long as I can remember I have been fascinated by how people think, how groups work and how societies change and the links between all those things. As a child of hippies in a straight world, I had early exposure to a wide range of philosophies and paradigms as well as practice trying to figure out social norms from an outside position. At age 13, I did my science fair project on propaganda, especially that used in Germany around WWII. At Yale, I majored in both Psychology and History of Science, History of Medicine, or as I characterized it, how people think and how they have thought and how and why that has changed. But it took me a long time to see how my fascination could be applied, even after I first became interested in sustainability. 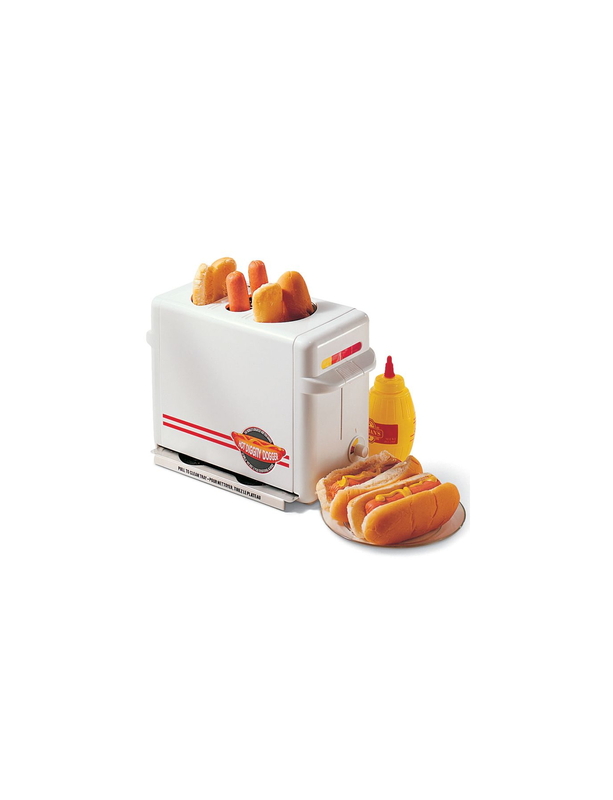 My interest in sustainability began with a hot dog toaster. I saw an ad for this fairly useless device as I sat on a plane reeling from being back in the first world after four months backpacking in Central America. The trip was my first adult exposure to the developing world and its endemic poverty, inequality and environmental problems, but I had also been noticing the relative unimportance of material goods to happiness. These impressions were piled on to those I had from the tree planting work I had done to partially pay for the trip, where I had seen the devastation of the clear cut and how we were replacing the forests I loved with tree plantations of single species of trimmed trees in straight lines. While tree planting, I had also happened to read a book called It’s a Matter of Survival, which was my first exposure to the ideas that became sustainability. Seeing the hot dog toaster was my eureka! moment. In a flash, I saw how all of these things were linked together, and how they were related to our often unnecessary consumption of resources and how these problems, if they continued, would lead to far greater ones. I resolved then to use my intelligence and talents to do my bit to help fix the problems we were facing. The next question was how. As I was searching for the answer, I took the chance to go to South Korea as an English teacher because I wanted to experience living in another country (not to mention paying off my student loans). Living there helped me to understand how a different paradigm influences culture and daily life. I was also using the time to read and study some more and to figure out my next step. I decided to become a planner. Planning appealed to me because it is a way to make real changes in how we live and consume resources. I chose to do my MA at the planning school I thought most dedicated to sustainability, UBC’s School of Community and Regional Planning (SCARP). I entered SCARP with the idea that I would be designing more sustainable communities for people to live in, counting on the technical solution being so self-evidently better that it would be widely adopted. It didn’t take me long to figure out these solutions already existed but they were not being used. I started to ask why they were not and how they could be. These questions led me to shift my interest from the built environment to those who inhabit it, and I wrote my thesis on factors influencing behaviour change and strategies for changing it, finally coming back to my early fascination. After I finished at SCARP, and continuing with the theme of travel changing my life’s direction, I took a trip through Europe on a sort of motorcycle, where I met a nice Dutch guy over breakfast in a hostel in St. Petersburg. We hung out for a few weeks when I came through Utrecht, but I went back to Canada thinking that my future was there. I soon started working at the Union of British Columbia Municipalities (UBCM). I took the job at UBCM because I saw it as an invaluable way to see how local governments could effect change, and how they worked from the inside. I also hoped that as time went on, the organization would start doing more with sustainability and that I could make that part of my role. But, soon after I started at UBCM, it became evident that the Dutch guy and I were not finished, and after almost a year of transcontinental trips and Skype calls, he came to live in Canada on a working holiday visa. When that expired, we had to choose where we could best live together, and we decided to move to the Netherlands. Ironically, just after we decided to do this I started to be able to more with sustainability at UBCM. I arrived in the Netherlands six months pregnant, with the idea that I would use my year of Canadian maternity leave to learn Dutch. Several years later, my Dutch is fluent, I have two children, we have bought and fully renovated a house, I work part-time as a freelance editor and translator and, for a while, as an English teacher. I have been lucky enough to be able to spend time with my children when they were very young, but now that my youngest is about to go to school, it is time for me to start working on applying psychology to sustainability again.